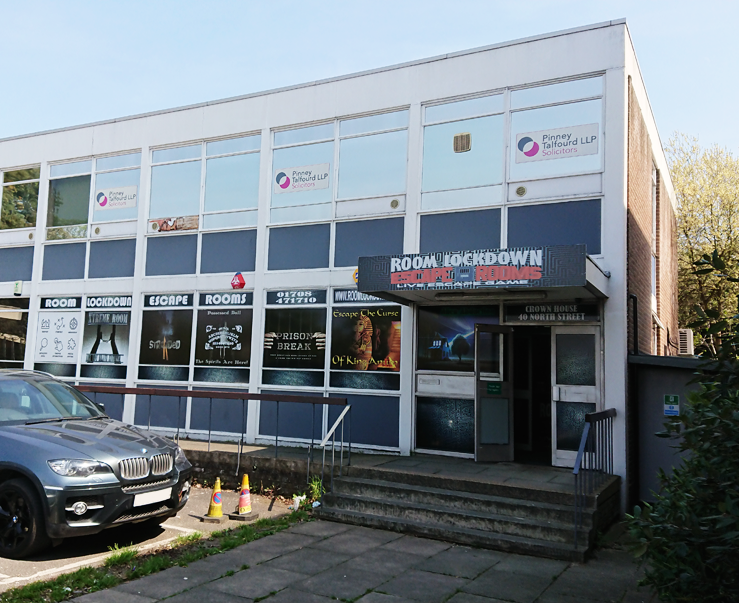 Located in Hornchurch, Essex, today’s outing was to Room Lockdown, which offers six main escape rooms, each pitting players to some extremely varied and interesting scenarios. The venue also has excellent transport links, by whichever method you choose and there is plenty of parking (for those on a road trip!) within a stones throw of your next challenge. After a video briefing by the especially warm and welcoming receptionist (& co-owner) Emma, we were greeted by Megan, a likeable, cheery yet unassuming games-master who escorted us to the room and explained the rules with great fervour. As Megan left us, we were invited to watch another short film on the screen offering further details of the back-story and how we came to be contained, after which our sixty-minute escape began. The room itself was dark and eerily furnished, unusually with not-too-many nooks and crannies to explore in order to obtain our first clue. Although once cracked, a thick and fast flow of puzzles followed and how they were masterfully linked was superbly executed. The puzzles mostly relied on pulling information rather than leaning towards the lateral thinking, indirect and creative approach but this is by no means a negative - the sense of elation when solving a puzzle was still very much present here. What set The Possessed Doll apart from it’s similarly themed rivals was the use of space and it’s unconventional advances; it’s difficult to reiterate without giving too much away but the ingenious use of the set, lighting, props and input from the games-master were implemented flawlessly. A standard we had yet to encounter in any other escape games we’ve played. Clues were obtained by calling through to Megan. We liked the fact the clues were exactly that - we weren’t immediately given a resolve, merely supported in the right direction sustaining that sense of achievement when a solution was found. A very minor bugbear was how quiet the phone line was, often resulting in the need to call for a second time eating up those all-important seconds. An intentional addition perhaps to further add to the time pressure of your game? Another niggle was the time taken to reset a certain technological aspect, as those precious lost minutes could have been what ultimately cost us our game. The inclusion of unexpected moments, which we certainly were not prepared for, supplemented the already spooky ambiance and urgency to get out as quickly as we could! 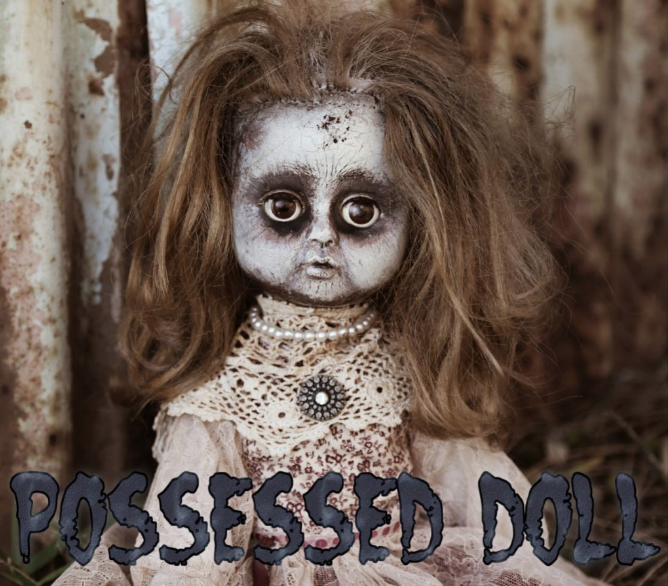 These aspects were realised faultlessly and really strengthen the games horror theme. It’s worth noting Room Lockdown seasonally change their rooms, with different versions of their escapes (advertised on their website as ‘seasons’) complete with brand new puzzles - something we’ve not heard of before but heartedly welcome. This is a fantastic opportunity to stay relevant given that boundaries in the genre are continually being pushed. Evolving Room Lockdown's rooms in line with demand from players who are continually searching for bigger and better productions is a fantastic opportunity to consider player feedback whilst continuing to mature in line with other new-generation rivals. Frustratingly The Possessed Doll contained us, having cracked the final clue with just seconds remaining, we ran out of time to accomplish our exit. 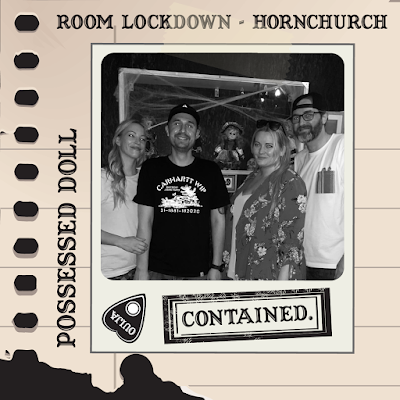 Despite this, we all had a fantastic time and thoroughly recommend that you too dare to venture into The Possessed Doll escape. 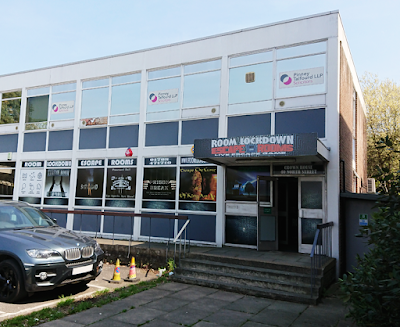 We will of course return, eager to visit it's new incarnation at Room Lockdown in the very near future.